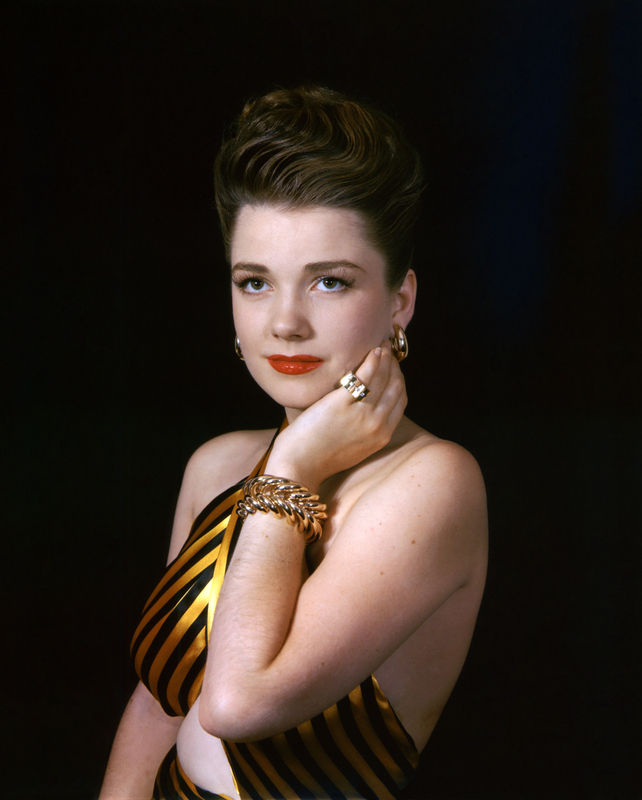 Anne Baxter strikes an elegant pose. Peter sent us a nice shot of Jean Harlow, James Cagney, Leslie Fenton, and Dorothy Gee in The Public Enemy (1931). This one is for Michel. Blonde vixen Mamie Van Doren enjoys a quiet moment at home. 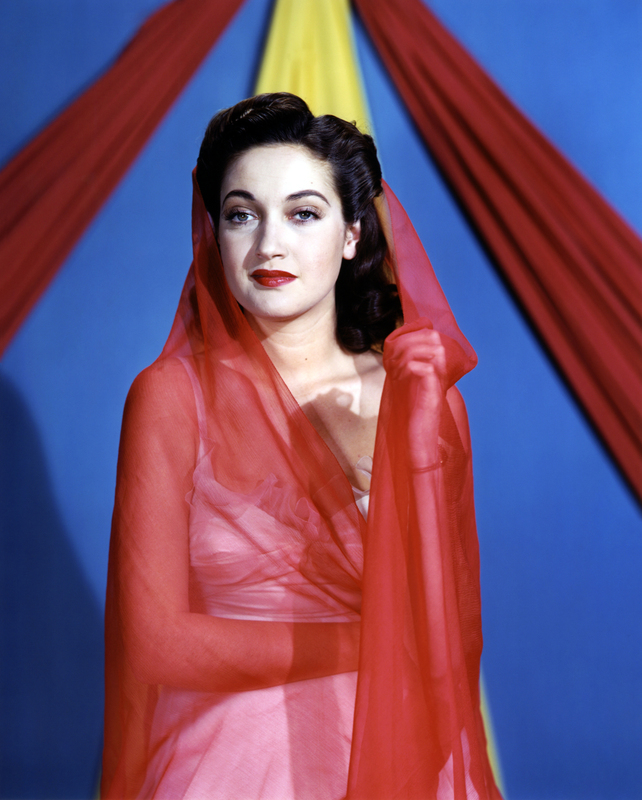 Here's Dorothy Lamour, looking exotic�yet composed. 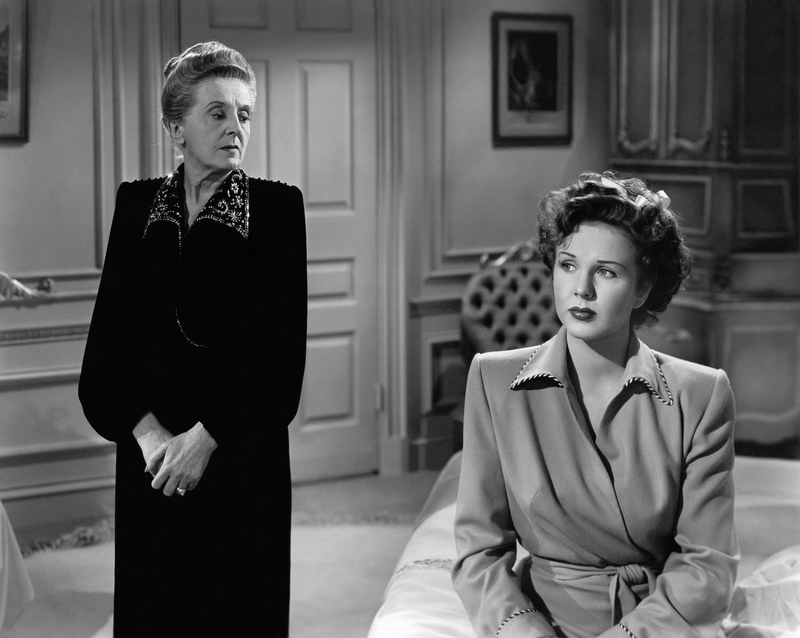 Ricardo sent us a fine scan of Deanna Durbin and Margaret Wycherly in Something in the Wind (1947). 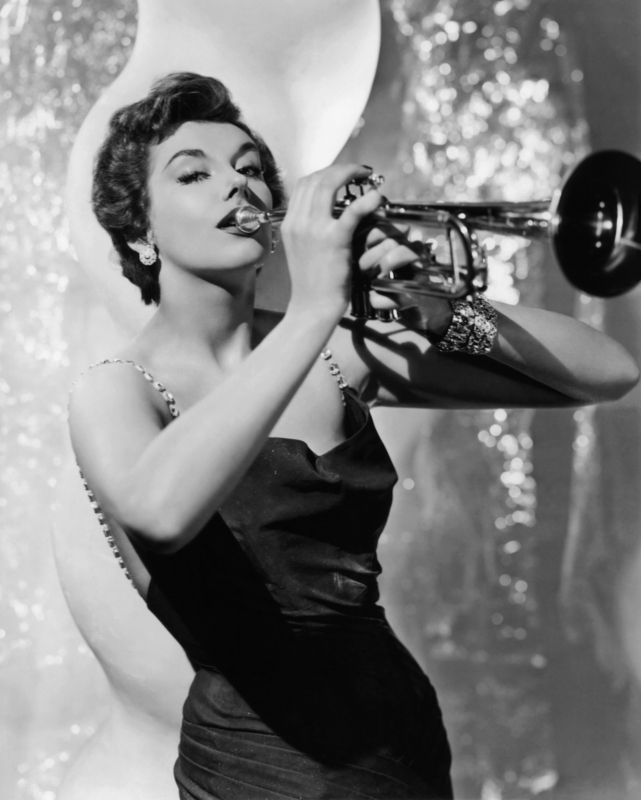 Brassy Kay Kendall performs in my favorite scene from the charming British comedy Genevieve (1953). 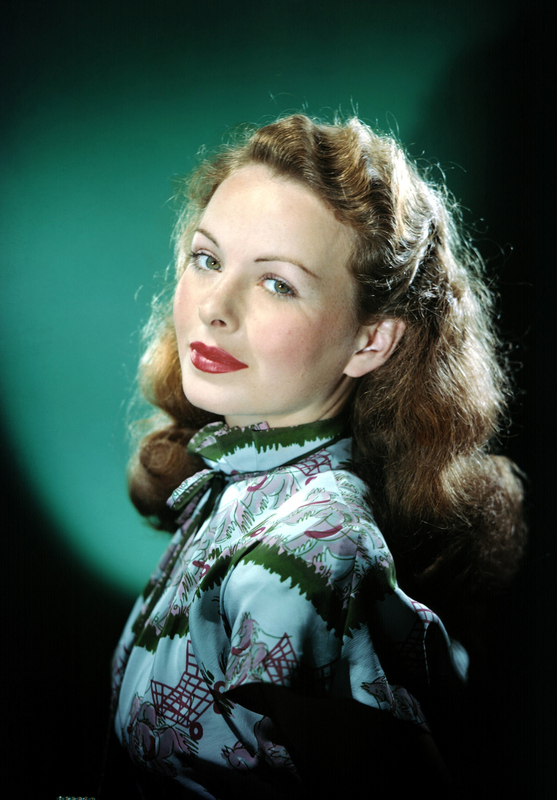 Diana sent us a beautiful color shot of Jeanne Crain. 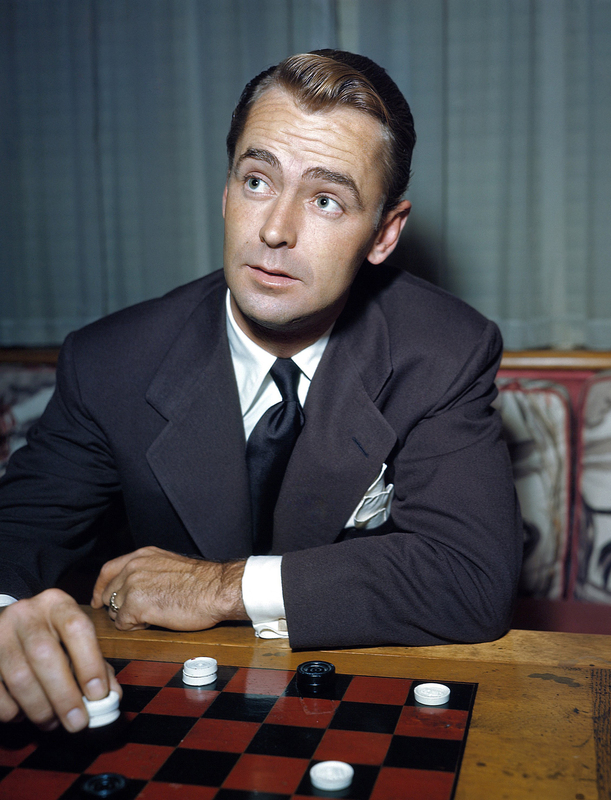 Here's a picture of popular leading man Alan Ladd, again from Diana. 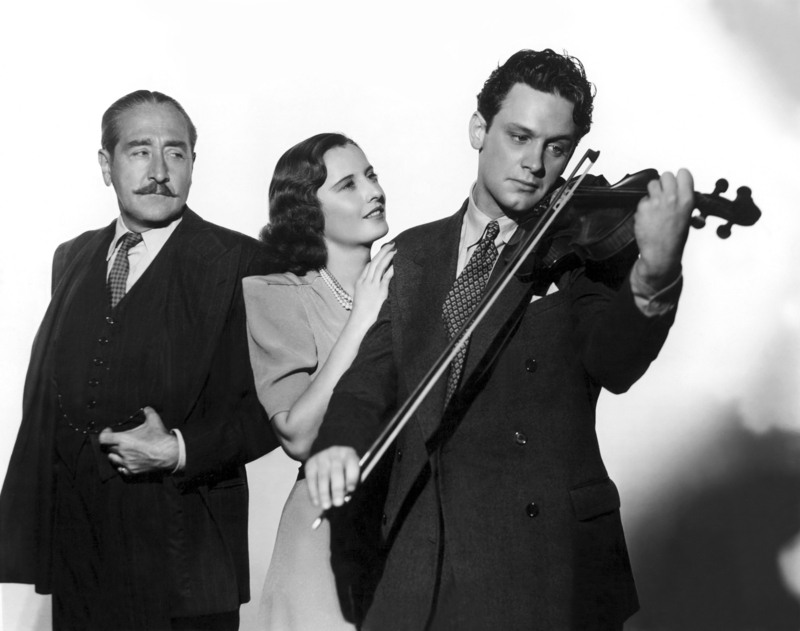 William Holden plays a melody for Barbara Stanwyck and Adolphe Menjou in Golden Boy (1939). Thanks to Jane for this photo. 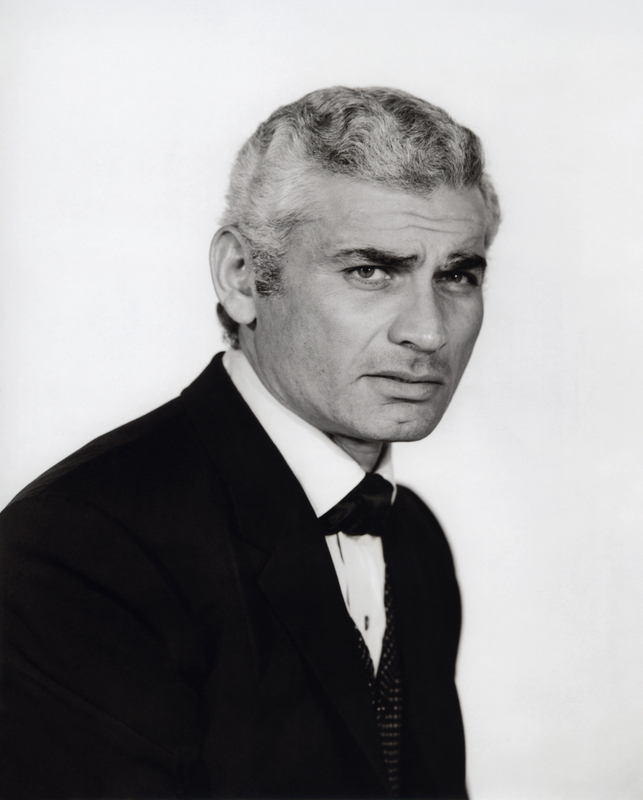 Rugged Jeff Chandler appears in The Jayhawkers! 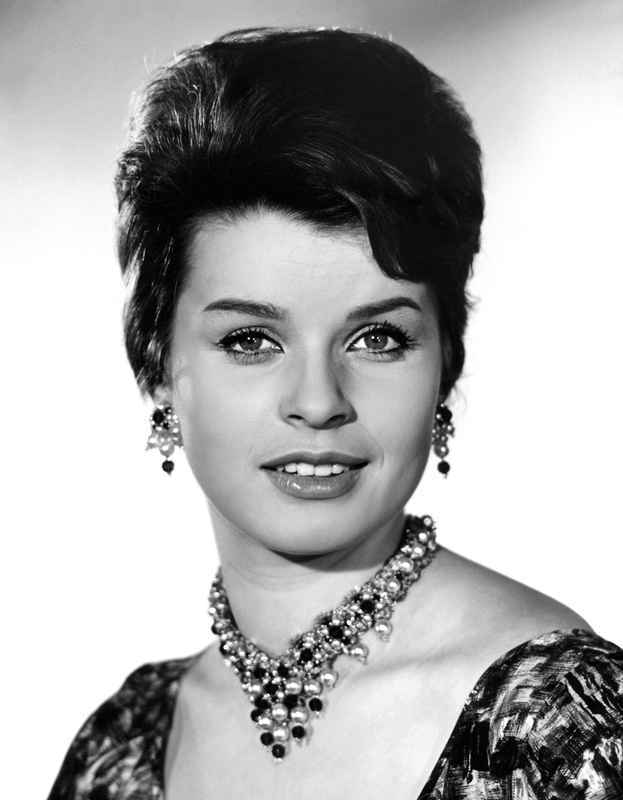 (1959). This one is for Sarah! 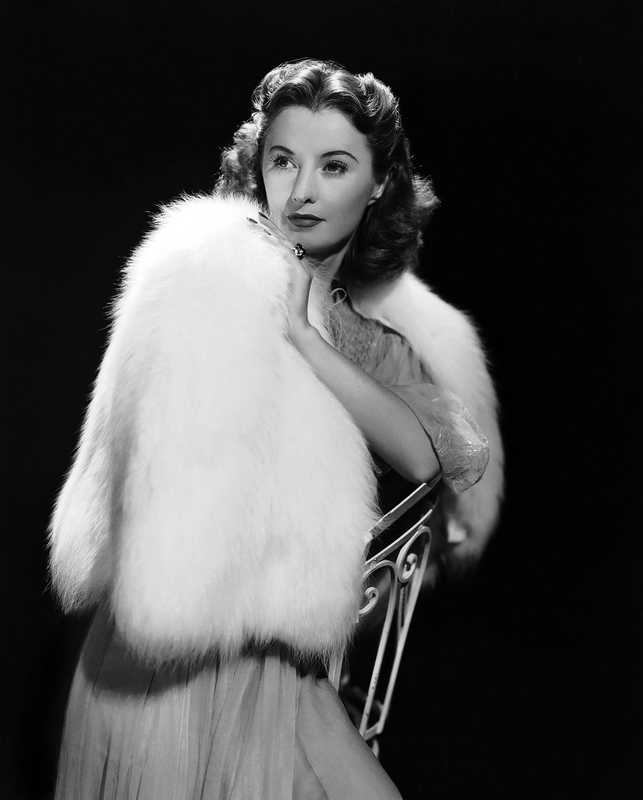 Whoops, here's Jane with three more fine Barbara Stanwyck scans. That's all for today...I ran out of time. 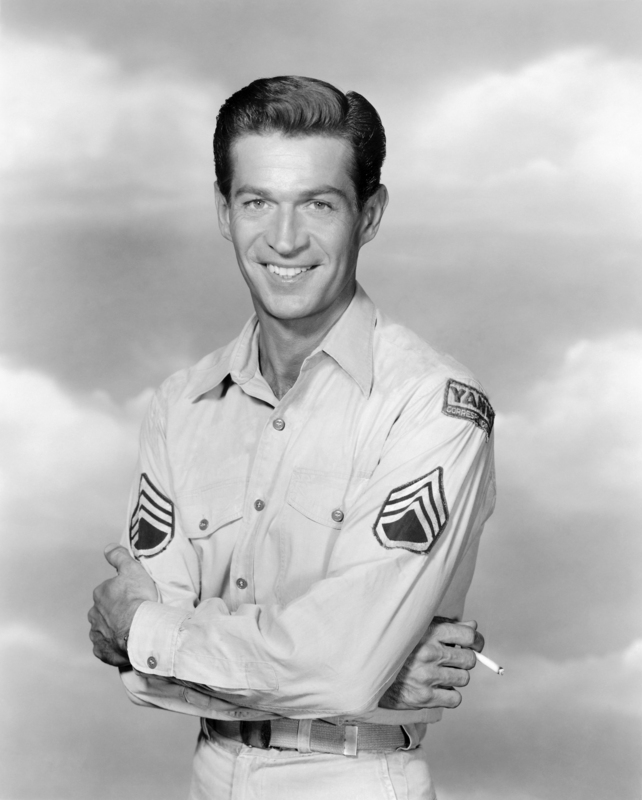 George Nader makes his debut on our site, in Joe Butterfly (1957), courtesy of Sarah and Michelle. 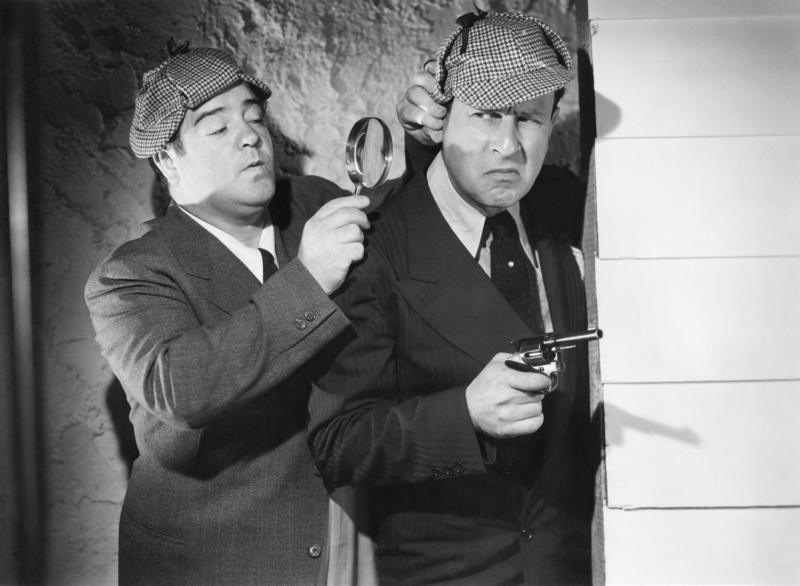 Sleuths Abbott and Costello sniff out clues in Who Done It? 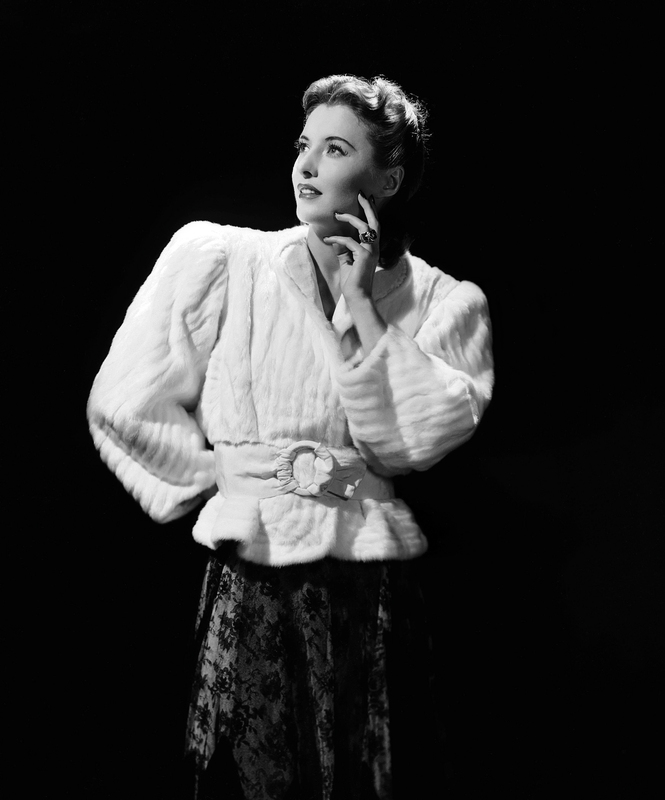 (1942). Exotic Debra Paget makes a return engagement, in Prince Valiant (1954). 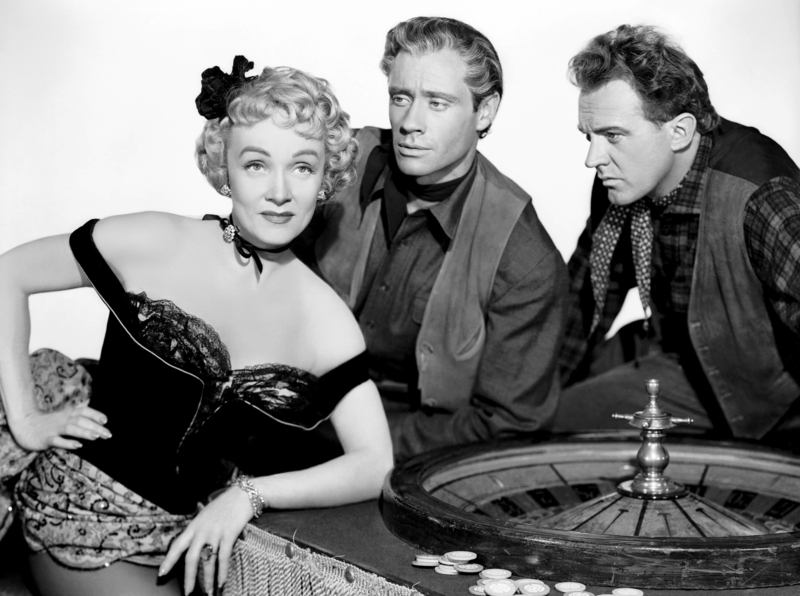 Thanks to Sarah for the movie ID. 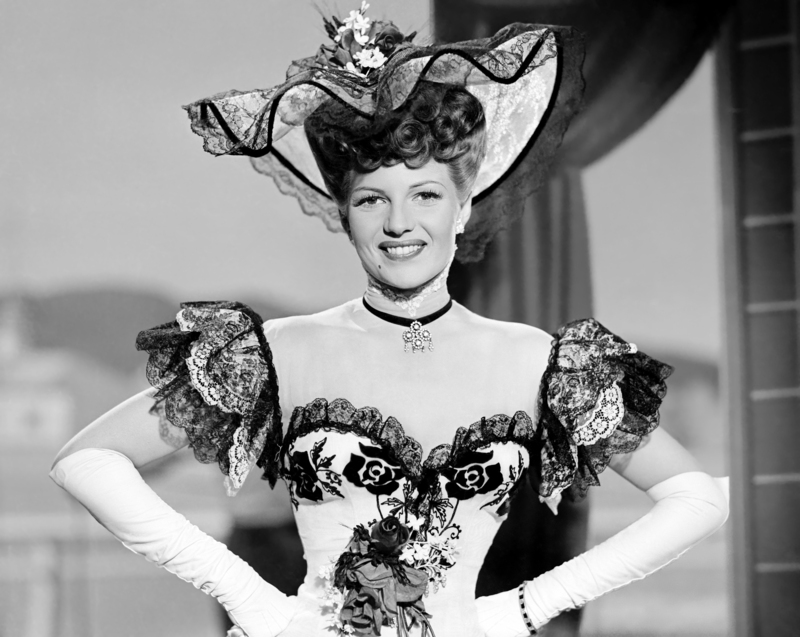 Eleanor Powell enjoys the sand and surf in Honolulu (1939). This one is for Bob! 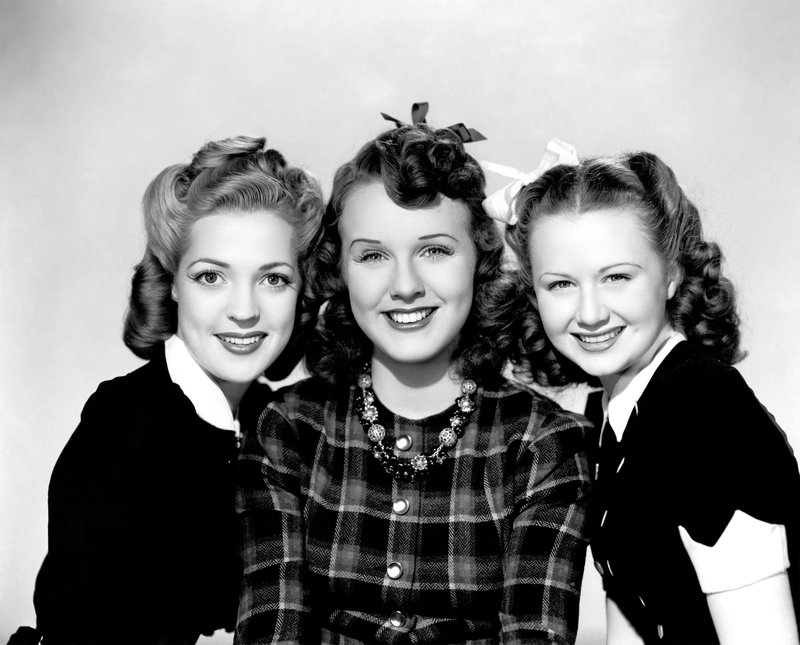 Deanna Durbin is flanked by Anne Gwynne and Ann Gillis in Nice Girl? (1941), courtesy of Ricardo. 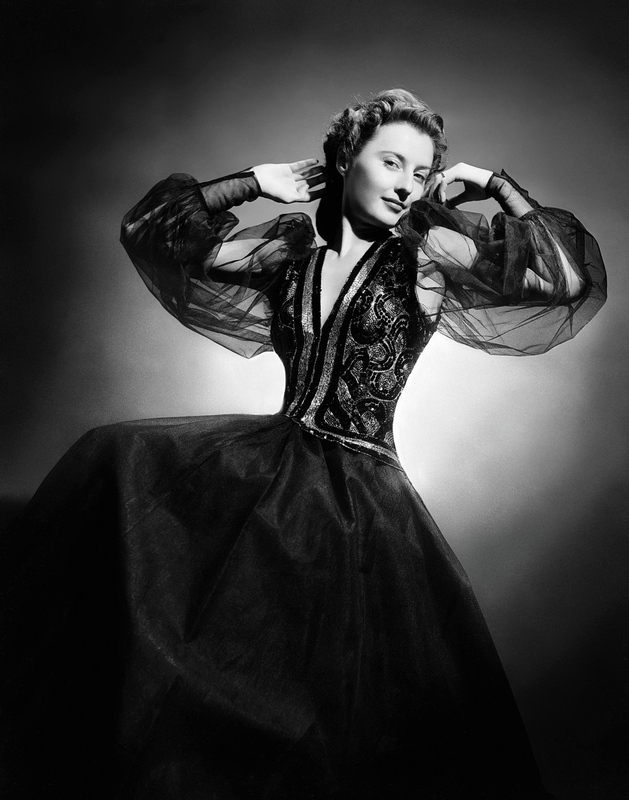 Next up, pretty Vera-Ellen enjoys a quiet evening at home.